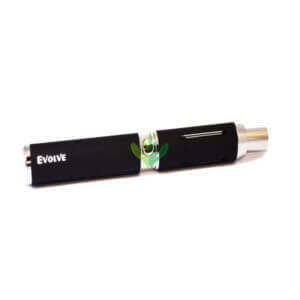 The vaporizer is made for its ease-of-use and ability to stay medicated discreetly on-the-go. 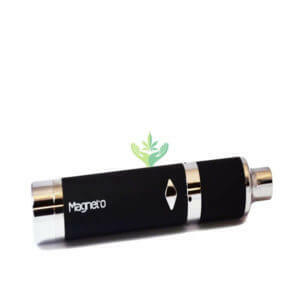 Our marijuana vaporizer uses only high quality shatter or oils extracted from top shelf flower’s. 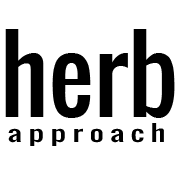 Patients who prefer a weed vaporizer also enjoy edibles for the same reason that they are both discreet and offer controlled dosages.